Join us this month as we prepare our hearts to celebrate the arrival of Jesus Christ! This daily devotional explores the themes of hope, peace, joy, and love, and just what the birth of Jesus means for all of us! 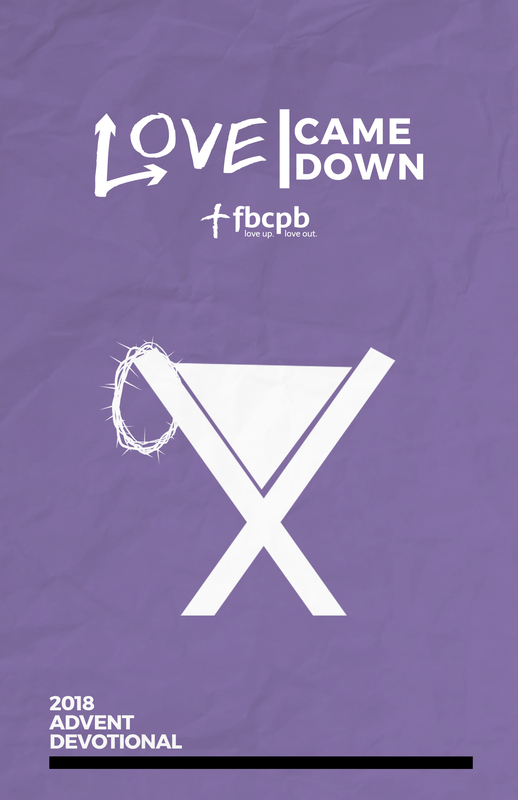 You can pick up your copy of “Love Came Down” in the church office, or download your digital copy here!